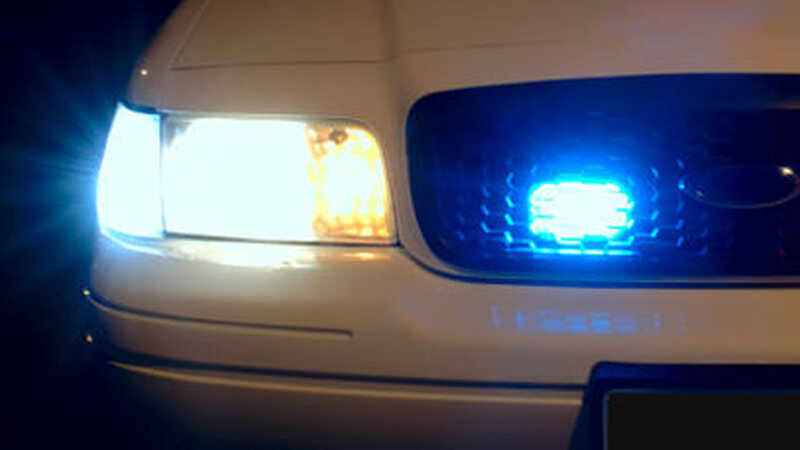 WAKE COUNTY (WTVD) -- The Highway State Patrol is investigating after a deputy was injured in a crash Saturday night. According to officials, the crash happened just before 7:30 near Mount Pleasant Road and NC 42. Deputy Timothy Jarvis was taken to WakeMed with non-life-threatening injuries. Deputies said he was "shaken up but not seriously injured." Authorities have not commented on how the crash occurred or if anyone else was involved.